On the title-track of his fifth album, Polaroïd Experience (released in September 2018), Youssoupha sums up who he is: a son, an uncle (of Belgian rapper Shay), a father, a fan of Liverpool FC, a boss (he started the music label Bomayé Musik), a producer, a friend, an enemy… At the end of the song, he repeats: “I was an only child but I’ve got love times a thousand/Everyone in the audience is a member of my family”. He talks about his father, Tabu Ley Rochereau, who was a famous singer-songwriter in the Democratic Republic of the Congo. He touchingly mentions his mother, revealing that he misses her a lot and sees her in his dreams. 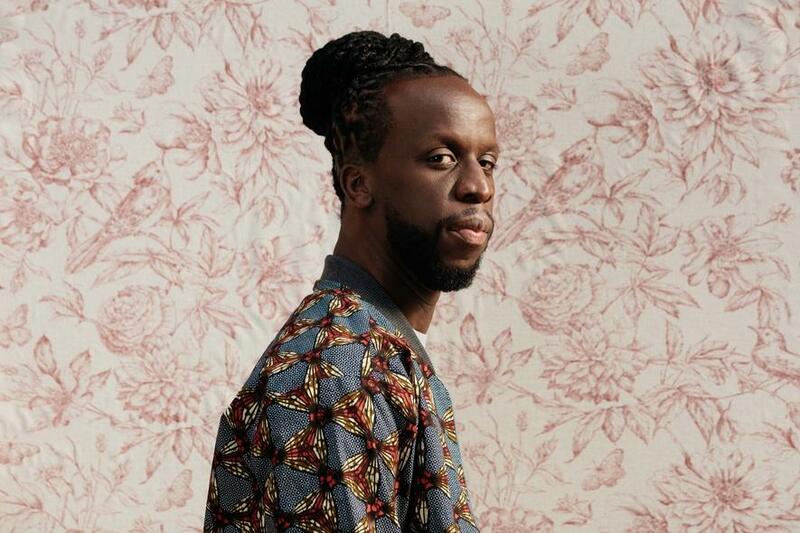 With his flow, wisdom and expressive words, Youssoupha is someone who doesn’t go unnoticed in French hip-hop. Born in Kinshasa in 1979, he moved to France when he was 10. His music reflects his interest in literature and philosophy. He started his career in the early 2000s and supported 50 Cent, Snoop Dogg, Nas, Eminem, and many other American rappers. His first album was released in 2007 and since then he has never stopped. His music is eclectic, rap-oriented with touches of gospel, pop, electronic music, or afro-trap. His impressive lyrics are not afraid to deal with social and political issues. In the future, he says that he would love to make a film, write a book and go on developing his own label, coaching his team. As long as he keeps on releasing his own albums, we would love to see all of these dreams come true.